South Sudan’s civil war has persisted for five years. The conflict plunged the world’s youngest nation into a humanitarian crisis, displacing millions and blocking parts of the country from emergency aid. This year is expected to be the worst yet for food security, with millions potentially facing acute malnutrition. The deteriorating conditions have driven foreign governments and international agencies to press the leaders to return to the negotiating table. 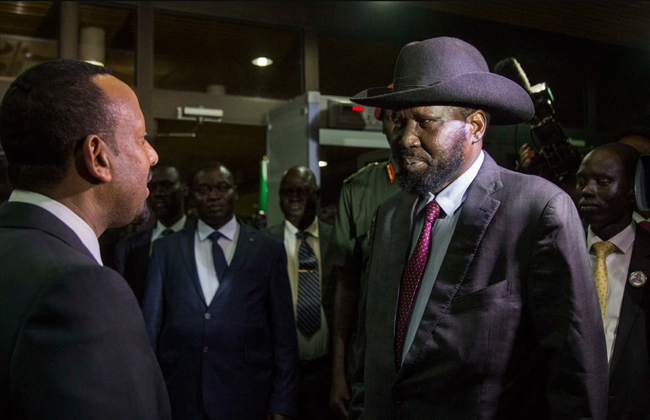 Even if a peace agreement can be reached, there will be a long road to recovery in South Sudan. For now, aid groups are focusing on the immediate needs of civilians, a mission that will face fewer obstacles if the fighting can be stopped.